Our cinéma programme for Institut members is back in full force, screening a new film every Wednesday at 2:00pm and 6:45pm. These events are free, but for members only. We invite you to book early and if you are not yet a member of the Institut français d’Ecosse, we invite you to join. 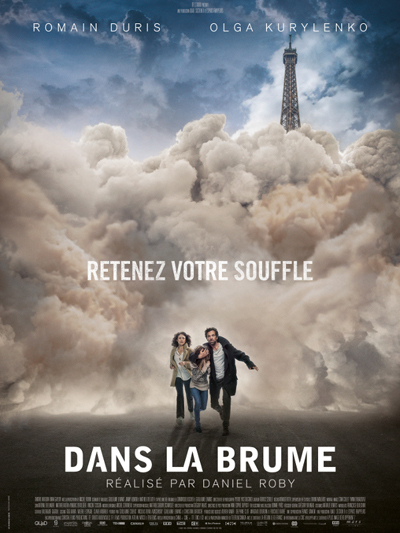 Our film this week is Dans la brume by Daniel Roby (2017, 1h29min). A strange and lethal fog takes over Paris and makes the survivors live in the last floors of buildings. With no food, electricity nor water, a family tries to survive. But come the time truth has to be faced: no one will come help them and they will have to go through that fog.